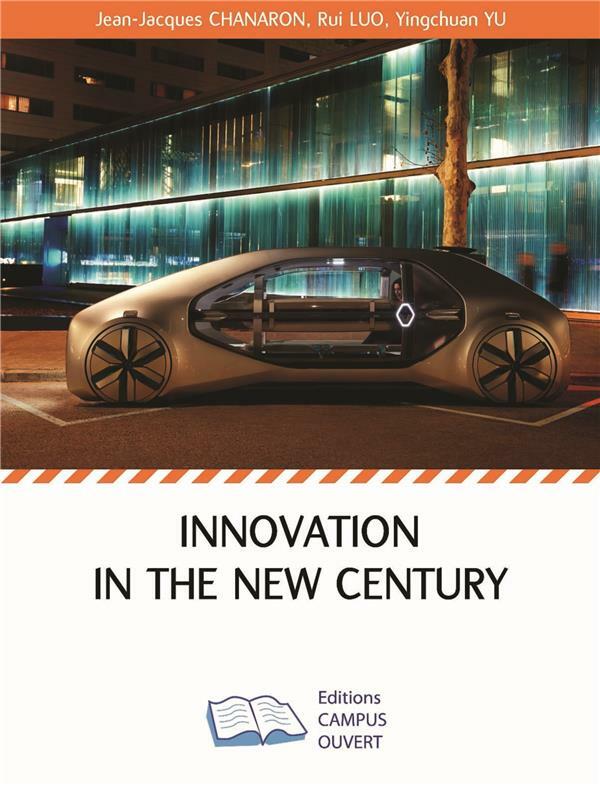 "This book is about the economics and management of the process of innovation: a key for growth and wealth. - This book does not target a new theoretical contribution but presents the results of applied field research over a long period of time and in many different geographical and sectoral contexts as well as different size of organizations. 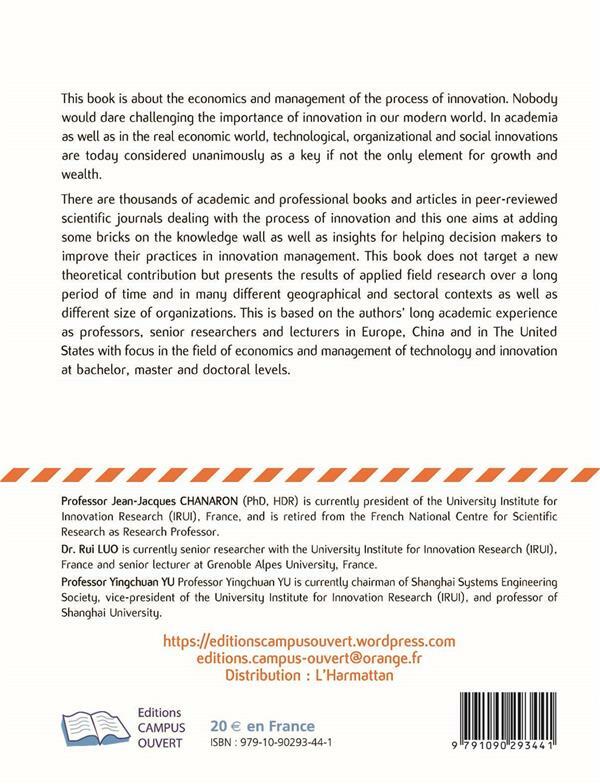 This is based on the authors' long academic experience as professors, senior researchers and lecturers in Europe, China and in The United States with focus in the field of economics and management of technology and innovation at bachelor, master and doctoral levels. - "